Chet has spent the better part of the past ten years working to ensure that family farms and ranches in Wyoming and Idaho continue to thrive in a landscape that has been under significant development pressure. He holds a Masters of Environmental Management from Duke University and conducted post-graduate study in natural history and environmental education at the Teton Science School in Jackson, Wyoming. He is a graduate of the rigorous Executive Leadership Program through the Land Trust Alliance, the umbrella organization for the 1,700 land trusts through-out the country. Chet was raised in Colorado, but moved several times in his youth. He claims the one consistent thing he had across all the locations he lived in was the outdoors. His passion for fishing, hiking and exploring the world around him built a land ethic and an understanding of the importance of open spaces and habitat. He is a passionate fly-fisherman and birdwatcher, but is most excited about sharing the local mountains and tide pools with his wife Leigh and three young children. “My passion for conservation is fueled by a desire to see my children enjoy the same wildlife, open space and scenic views I have enjoyed throughout my life,” he said. 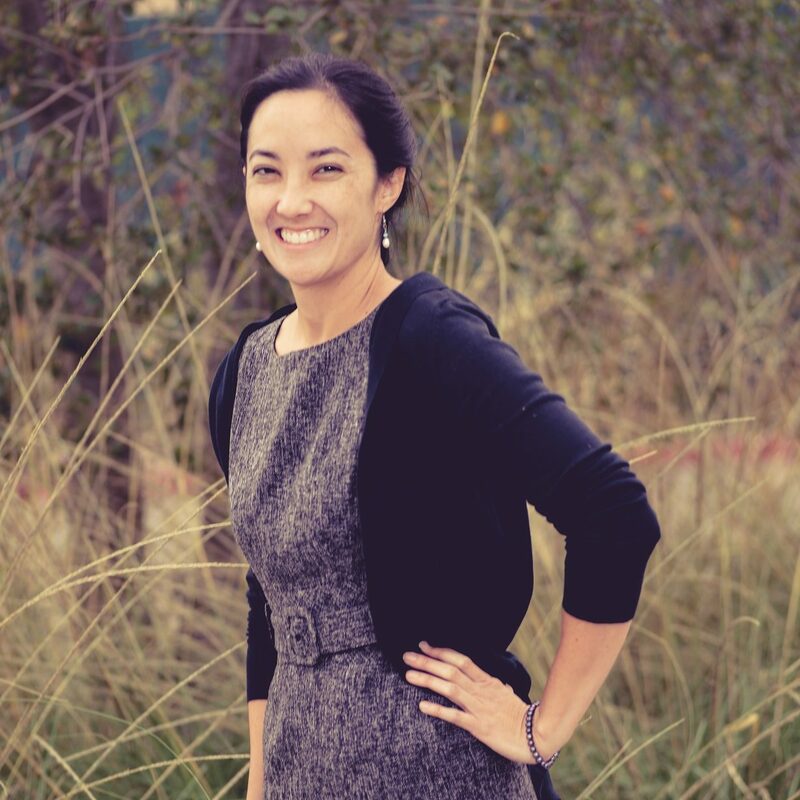 Leslie comes to the Land Trust from the Midpeninsula Regional Open Space District in the Bay Area and brings more than 12 years of experience in conservation planning, land protection, and habitat restoration. A native of Ventura County, she, and her beagle Zoey, are glad to be back home in southern California; near the coast and the Channel Islands, which she first visited when she was seven. Leslie is an avid hiker and backpacker and achieved a lifelong dream of completing the Tour du Mont Blanc in 2017. 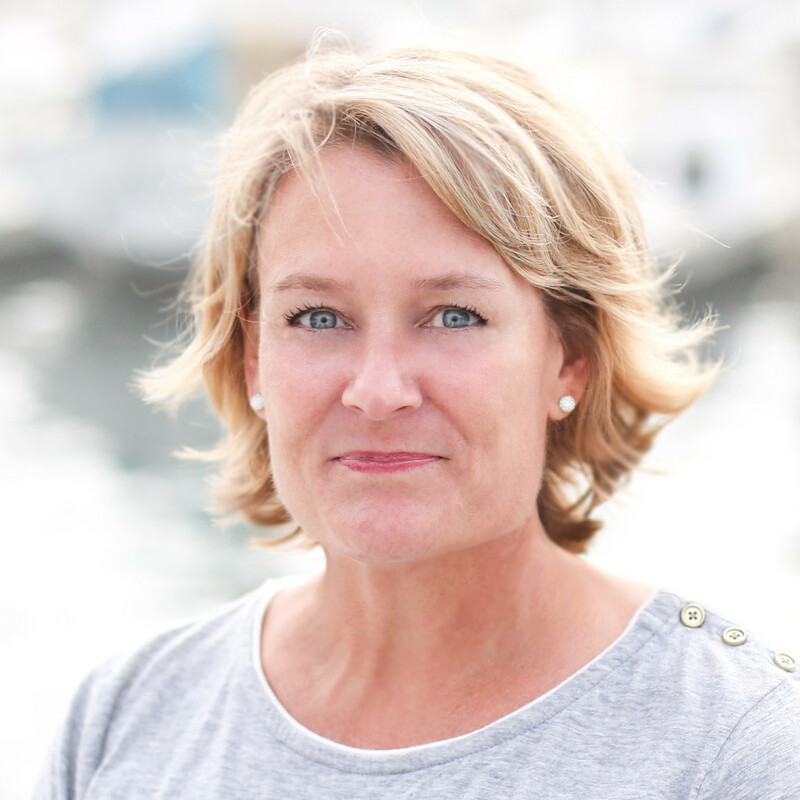 Carrie Mullen comes to the team after twenty years as a non-profit executive specializing in strategic partnerships, programmatic diversification, marketing, and revenue advancement. After devoting much of her life to work with the University of Minnesota, West Virginia University, and the Carnegie Endowment for International Peace in Washington, DC, this native Californian is very happy to be home! Carrie achieved a Bachelor of Arts with Honors in Political Science, from the University of California, Irvine, and a Master of Arts in Government and Foreign Affairs from the University of Virginia. She has a passion for land and agriculture that dates back to her early years as an avid gardener and fondly remembers transplanting wild yarrow from her parents’ yard into empty peanut cans. She has been a California Certified Nursery Professional since her undergraduate years, active in community gardening projects (including Dowling Community Gardens in Minneapolis—believed to be one of the last remaining Victory Gardens still in use), and is a Master Gardener in Minnesota, Maryland, and West Virginia. Bruce discovered his passion for wildlife, wilderness travel and reliance on the bare necessities early in life and pursued his interest in the natural world by making television nature documentaries for more than two decades. The birth of his daughter over 15 years ago compelled a desire to refocus closer to home and a return to his biologist roots. 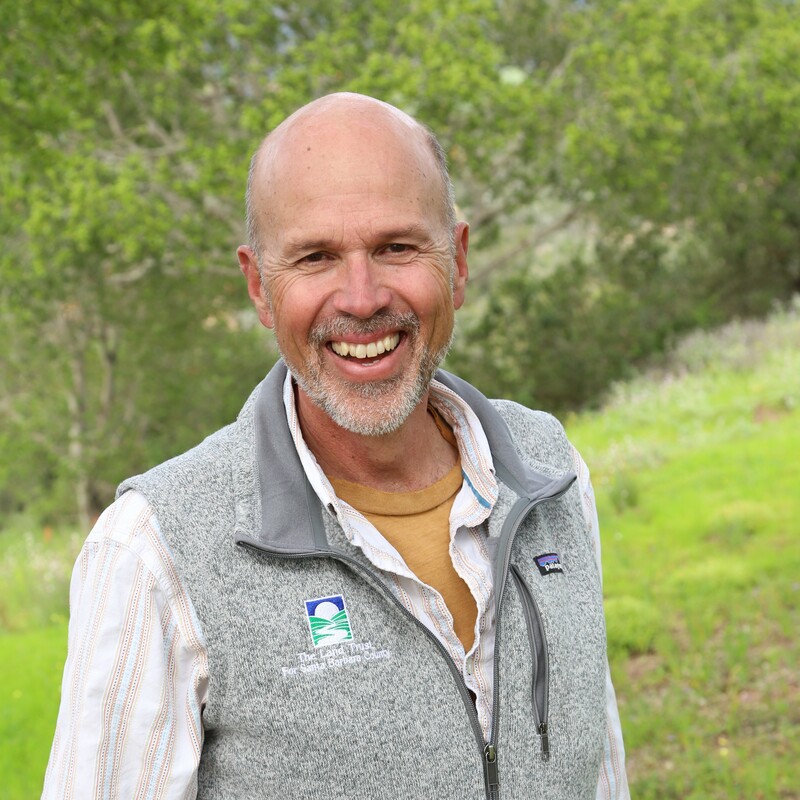 He now provides environmental consulting services to a variety of clients that includes document review and preparation, field surveys, compliance monitoring, habitat restoration, and research; he also serves on the Santa Barbara Channel Keepers Board. 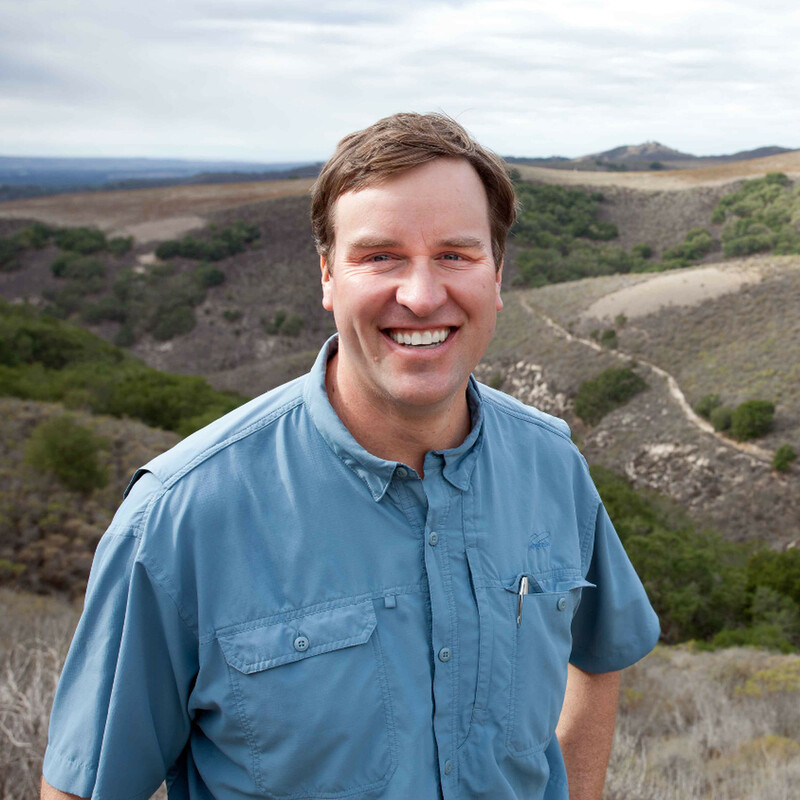 Bruce became Conservation Manager for the Land Trust for Santa Barbara County in 2012 and was promoted to Conservation Director in 2015. The work of the Land Trust, preservation and conservation of land and nature is important to Nancy as a grandmother. As a small fish in a larger pond she leaves for the grandchildren a way of being in this world, teaching by example. The next generation will benefit greatly from this attitude. As an artist and grassroots volunteer Nancy is inspired by the beauty of this land and simultaneously held by the quality of consciousness in this community. The mission of The Land Trust supports her intention of right mind, right speech and right livelihood. As a volunteer Nancy is actively involved in the Hospice community as an Anamcara Apprentice and Reiki Master. 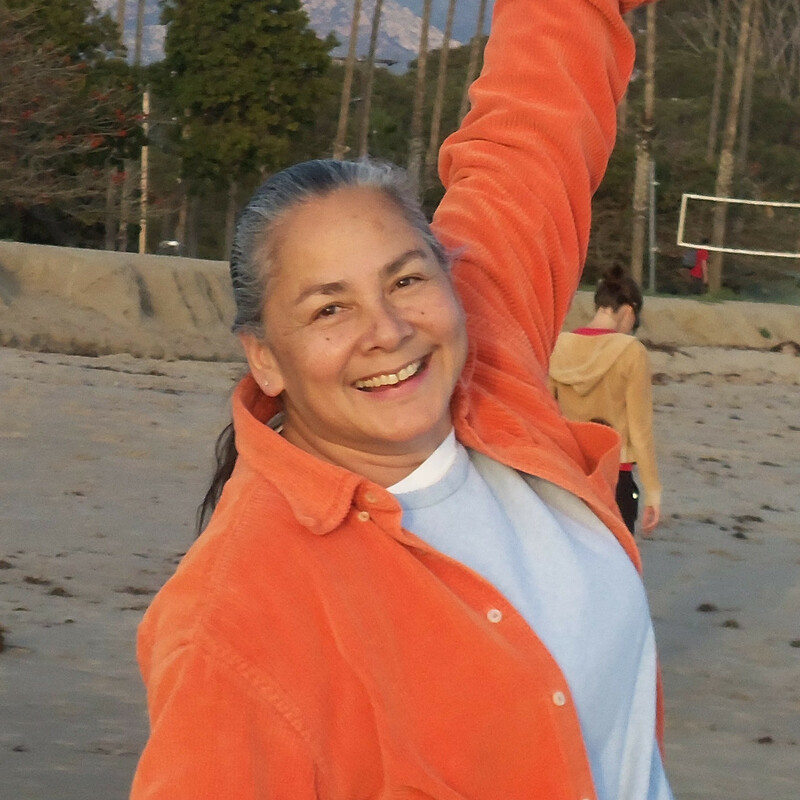 The Land Trust has started a Go-Fund-Me page for Nancy because she was one of only a handful of people in our Santa Barbara community to lose her home in the Thomas Fire. Please consider sending her some financial support so that she may start again in Santa Barbara. Please note that while your support is critical to the Land Trust maintaining its staff and direction, this will not be considered a tax deductible donation. In the month prior to interviewing for this position, she had hiked or visited 4 of the Land Trust properties. Judy has a great love for the outdoors and participated in Summit for Danny Patagonia, walked 3 times from Santa Barbara to Malibu in the Avon 3Day Walks, and trekked in Nepal on the Annapurna circuit. 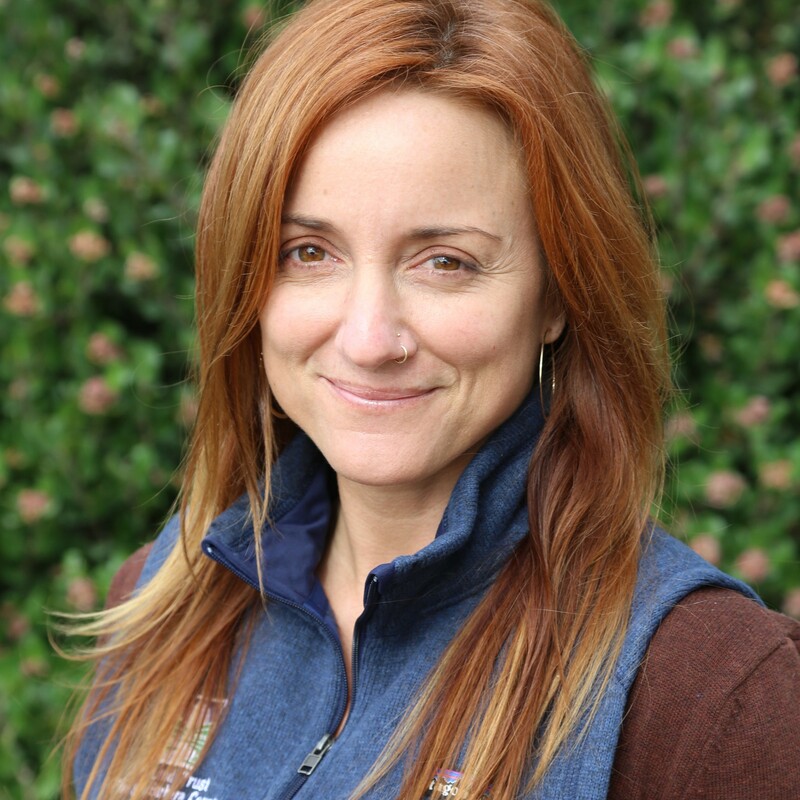 Jennifer is a conservationist, holding a BS in Zoology from UCSB, and has coordinated a number of programs for local nonprofits and academic institutions with an emphasis in fostering the connection between people, wildlife and land. Over the past 15 years, she has worked as the Vertebrate Collections Assistant Curator at UCSB’s Cheadle Center for Biodiversity and Ecological Restoration, Plover Conservation Coordinator at Coal Oil Point Reserve, and Aviary Specialist at the SB Zoo. She has assisted in several research projects relating to bird conservation, including a study on brood parasitism in southeastern Texas and a recovery program for cape griffins in South Africa. As Membership and Outreach Coordinator, she will continue to bridge the gap between people and our natural world. What Jennifer appreciates most about the Land Trust are the members who make it happen, the sophisticated staff who keep it ‘real’ and a dynamic Board of Trustees who are willing, active, and provide skillful direction to run a dynamic nonprofit. John has a great deal of experience when it comes to managing visitor activities and being responsible for overseeing business planning. John has a degree in Business Administration from California Polytechnic University in San Luis Obispo, California and experience as a Production manager which comes in handy for scheduling and managing large groups of people. In addition to working at the Santa Barbara Botanic Garden, John has three associate degrees from Santa Barbara City College in Nursery Production and Operations, Landscape Contracting, and Landscape Irrigation and owns his own California native plant nursery, Santa Barbara Natives, since 2003. 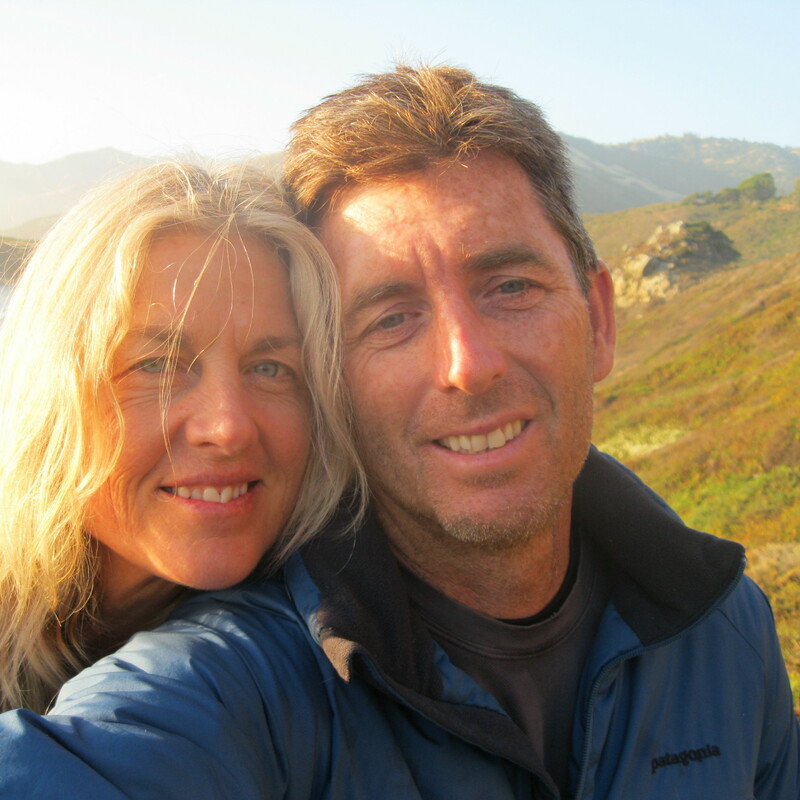 John and his wife Jenn have been managing the Arroyo Hondo Preserve since 2005. 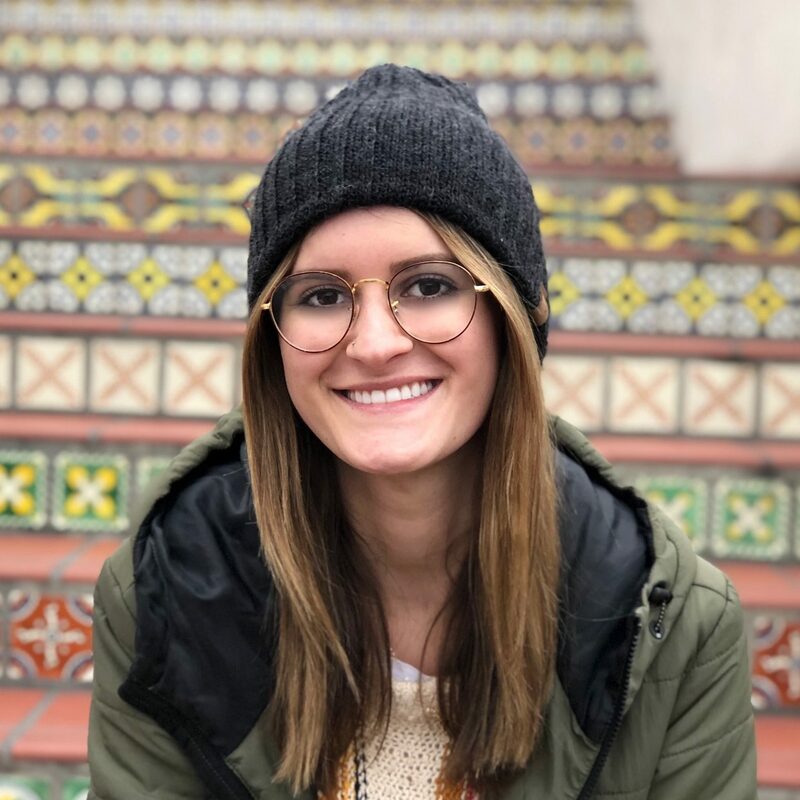 Jennifer is a very social person who has had experience as an event coordinator for Hind, an athletic apparel company in San Luis Obispo, California where she managed and scheduled public events and trade shows. Jennifer is a Registered Nurse who has been working at Cottage Hospital since 2003. Sally is the Volunteer Coordinator for Arroyo Hondo Preserve where she works closely with the docents who lead programs for school children and adults. She also coordinates volunteers for habitat restoration and trail keeping work days and for special events. 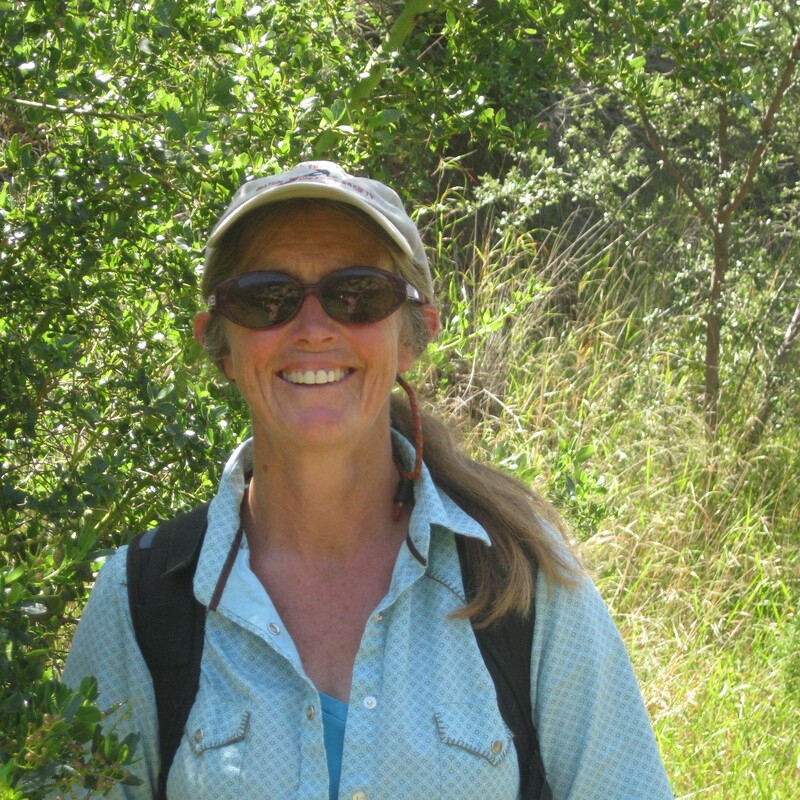 Sally was formerly Director of Education for the Santa Barbara Botanic Garden where she worked for twenty years in a variety of positions. She has taught at Allan Hancock College and at a variety of levels in the public schools. She has an M.A. in Botany and several teaching credentials. 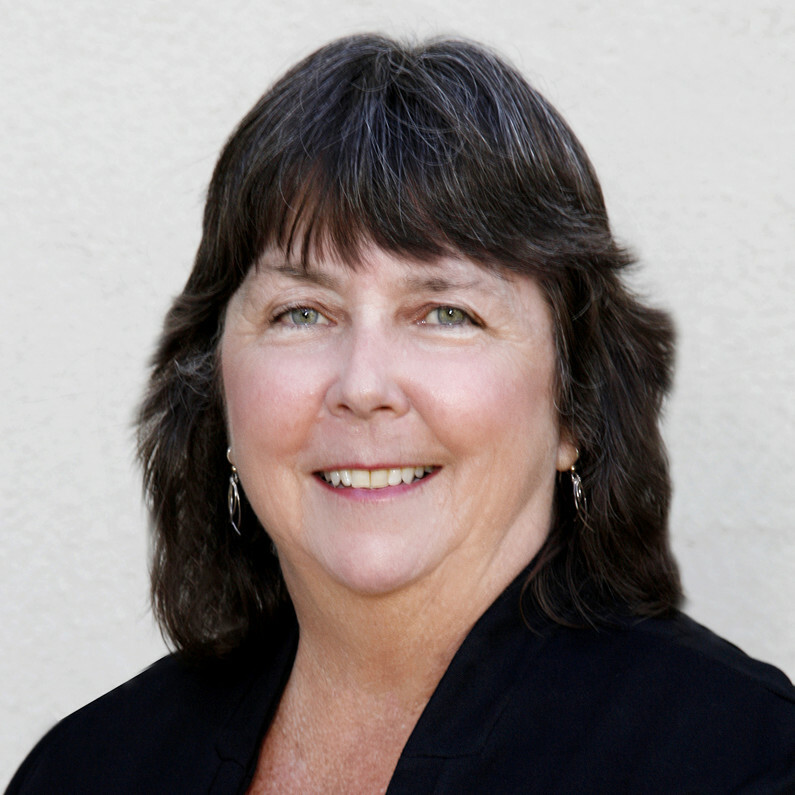 Sally enjoys writing and nature photography and she contributes regular “Backroad Discoveries” articles with photographs for the Santa Ynez Valley Guest Magazine. She also teaches occasional classes for the Santa Barbara Botanic Garden. Sally and her daughter run a herd of beef cattle on the family ranch (which is protected by a conservation easement) near Lompoc. If you are interested in joining our intern program, please email Jennifer Stroh, Membership Coordinator, to learn about our available positions.